Many people pet sit as a hobby or as a favour to friends or neighbours. Nowadays though, more and more people are doing it as a profession, and are taking the service they provide very seriously. Although there is no official regulating association which governs the practice of pet sitting, it is important to gain a number of key skills in order to make a success of this vocation. Possibly the most important skill to acquire is good customer service. People will always need to trust the person they are leaving their pet with. The first impression a pet sitter makes on their client is extremely important. They must display professionalism, knowledge of the job and must also show a genuine love of dogs. A good knowledge of all veterinary issues will be useful should any emergencies arise. Dedication to the job is essential for a person who wishes to be recommended by clients. Pet owners choose to use a pet sitter because they would rather leave their pet in familiar surroundings. This would be a pointless practice if the pet were always left with new and unfamiliar surroundings. Making oneself available and if necessary, putting the animals before socialising may benefit the reputation of a pet sitter. The actual service that is provided in the absence of the pet owners is also of high importance. Is the pet happy and comfortable with you? What measures do you take to ensure that he’s happy and comfortable with you? Do you pay attention to simple things such as feeding and walking? Are you comfortable with the pet? Is the pet happy to see you? All of these things are important to consider when thinking about the service you provide. Good business skills are also important. The majority of pet sitters are self employed. Therefore, to be able to provide the best possible service to the client it is imperative that the business is run as efficiently as possible. There will be no room for inefficient financial management, especially since the income is not terribly high. 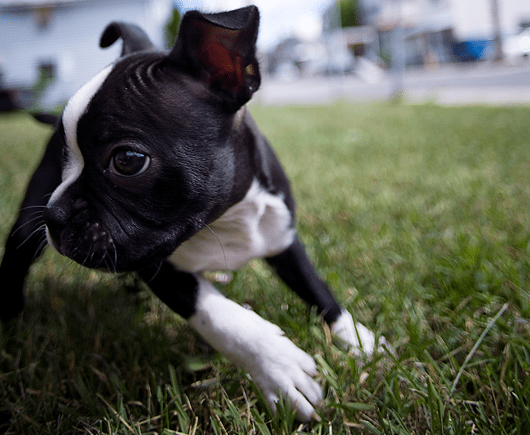 There are various areas and degrees of home pet care. Some people, particularly youngsters offer a dog walking service. This is a valuable service for elderly pet owners who may not be mobile enough to take their pet out. Other people offer a home boarding service where a pet can go and stay in a house with a person who looks after the pet whilst the owners are absent. This service is usually offered by people with a lot of knowledge about the type of animal they are looking after. Whichever service is being offered, it is nearly always offered by a pet lover. Be that the casual cat lover or the seasoned dog enthusiast. This type of job is suited to people who are mobile, enthusiastic and genuinely fond of the pets they look after. 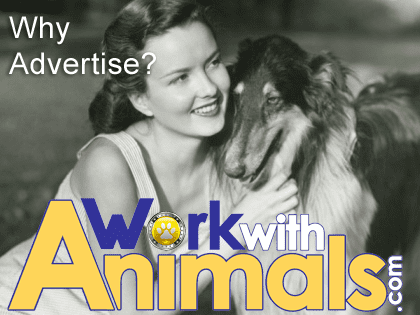 Looking for a career working with animals?